For over a decade, we have been providing our customers with the best wolf appliance repair.We always have same day appointments and we finish most of our repairs on the first visit. 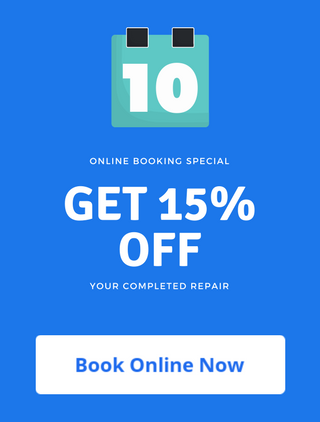 Our service charge is FREE with repair and there are never any hidden fees or travel charges. 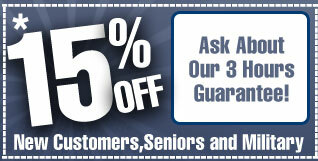 Call us now and find out why we are the #1 appliance repair company in NYC.